The goal of every field trialer is to have their dog(s) gain the coveted Field Trial Champion status, though to achieve this prestigous Kennel Club status takes a lot of discipline, time, effort and patience. The award is tough to gain at the best of times and can be a personal lifetime goal for the mortals amongst us. Therefore to gain multiple Field Trial Champion accreditations and to do so within a single pointer and setter circuit with a number of dogs is truly an incredible accomplishment, and even more so if achieved during the short “two week” spring circuit (where the number of qualifying stakes is significantly reduced). That aside the husbandry aspects, level of schooling, personal time and commitment to bring on a number of young pointers/setters (in conjunction with the demands of modern-day living) make this multi-award challenge as one not for the faint hearted. As such this feat has not been gained in the UK by the modern day enthusiast, remaining reminiscent of by-gone days when the professional dog handlers (not to be confused with professional dog trainer) were the field trial competitors of the day. 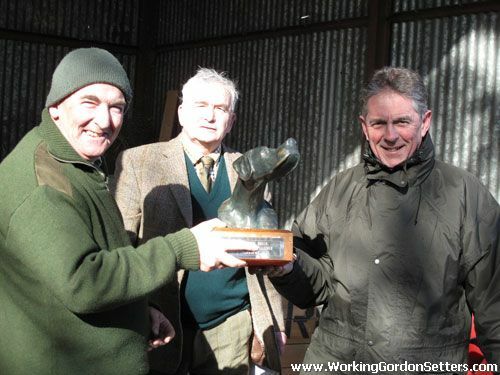 The historic run began in Scotland where Wilson (on the northern grouse spring circuit as centred around the Tomatin moors of Inverness-shire) claimed the first award at the Northern Counties Pointer & Setter Society open stake with Sparkfield Don of Burncastle. After the grouse circuit Wilson then headed south to compete at the partridge spring circuit (as primarily centred around the New Market area) and where he went onto claim first awards at 4 out of the possible 5 open stakes. Those southern circuit “back-to-back-to-back” awards heralded a historic break-through and with that Wilson became the first modern-day field trial competitor to achieve multiple Field Trial Champion accreditations in such a short time period and make up multiple pointers. In doing so Wilson has removed all doubt that this achievement could not be attained in these highly-competitive, modern times. Wilson has been a field sportsman since youth and has been running and shooting over pointers for over 30 years. A pointer enthusiast and an ardent field trail campaigner (on both northern grouse and southern partridge circuits) since 1984; his self discipline has led to him making up 13 Field Trial champions to date. Furthermore he is a highly respected A-panel pointer and setter judge, devoting a lot of his “free” off-season time in attending or participating at Kennel Club education seminars and events, as well as travelling to London to sit on numerous Kennel Club committees. 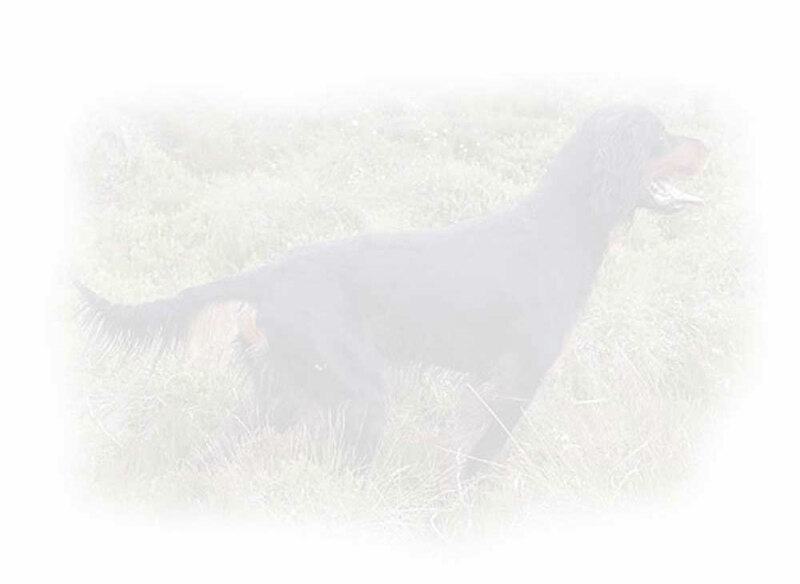 Wilson’s historic achievement is well noted amongst the pointer and setter field trial community, though many acknowledge the significant challenge that confronts him in preparing his kennel of pointers for the 2009 Champion Stake. Furthermore there is still the outstanding question of the level of dominance his Burncastle kennel of pointers shall present during the 2009 pointer and setter summer field trial circuit in July & August.